Under the motto '3 Composers - 3 Continents', composers Nico Muhly from the USA, Sven Helbig from Germany and Zhou Long from China are currently writing a new cello concerto, commissioned by German cellist Jan Vogler. 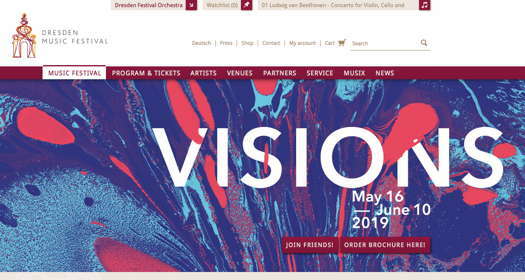 This is a universal collaborative work in three movements, which will be given its first performance by Jan Vogler with the Cologne Radio Symphony Orchestra (WDR) and Cristian Măcelaru, the orchestra‘s designated chief conductor, at the 2019 Dresden Music Festival on 18 May 2019. The result should be fascinating. 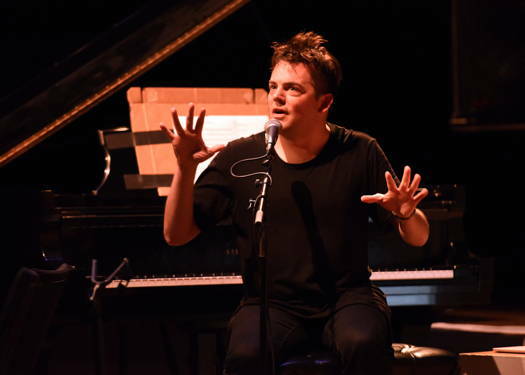 American composer and arranger Nico Muhly was born in Vermont on 26 August 1981 and grew up in Providence, Rhode Island. Although he considers himself a classical music composer, he works in a variety of genres and has collaborated with, amongst others, Philip Glass, Björk, the Britten Sinfonia, Bartlett Sher and Glen Hansard. 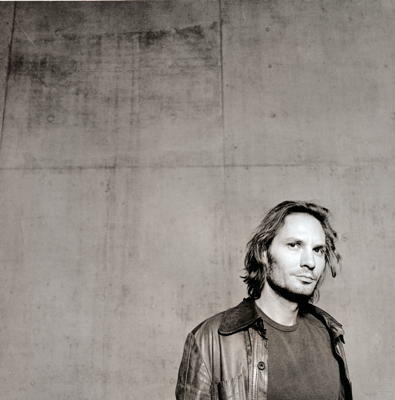 Sven Helbig was born in 1968 in Eisenhüttenstadt, East Germany. 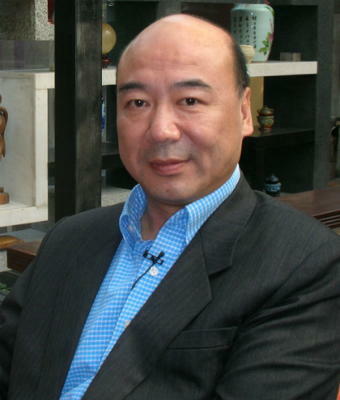 Besides composing, he is a director and music producer. He writes orchestral and choral music, and is also active in electronic music, producing dark ambient, noise and field recordings which he usually combines with classical instruments. The new cello concerto will be recorded by Westdeutscher Rundfunk and broadcast at a later date. Jan Vogler was born in East Berlin on 18 February 1964. He studied initially with his father, Peter Vogler, then with Josef Schwab in Berlin, Heinrich Schiff in Basel and Siegfried Palm. At twenty he became the youngest player ever to be principal cello of the Dresden Staatskapelle. In 1997 he left Dresden to pursue a solo career, moving to New York with his wife, violinist Mira Wang and their two children. There he befriended Bill Murray, who joined him in 2017 for a musical recital at the Palace of Culture in Dresden. The programme, New Worlds, was recorded for Decca Records, Murray's debut album, and toured Germany and America, including Hamburg's Elbphilharmonie and Carnegie Hall. Jan Vogler has appeared as cello soloist with the Bavarian Radio Symphony Orchestra, the Boston Symphony Orchestra, the Chicago Symphony Orchestra, the Cincinnati Symphony Orchestra, the Mariinsky Theatre Orchestra, the Montreal Symphony Orchestra, the New York Philharmonic Orchestra, the Pittsburgh Symphony Orchestra, the Staatskapelle Dresden, the Stuttgart Radio Symphony Orchestra, the Taiwan Philharmonic (NSO) and the Vienna Symphony Orchestra. His regular recital partners include Hélène Grimaud. German composer Jörg Widmann dedicated his cello concerto Dunkle Saiten (Dark Strings, 2000) to Vogler. Jan Vogler lives in New York City and plays the Castelbarco/Fau cello, made by Stradivari in 1707. 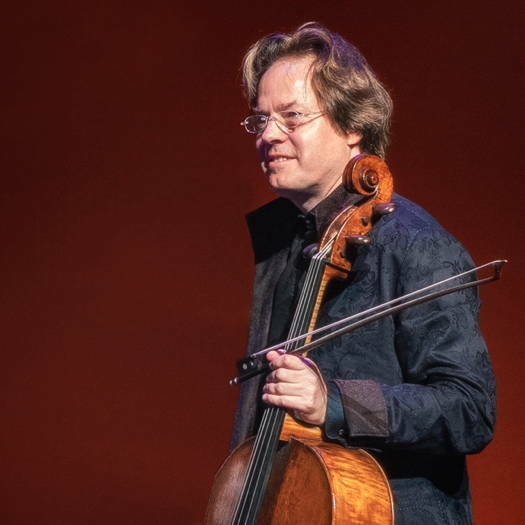 He is a Sony recording artist, and his discography includes J S Bach's Cello Suites, Dvořák's Cello Concerto with the New York Philharmonic and the Schumann Cello Concerto. Every year, some of the best musicians for historically informed performance practice from the finest early-music ensembles in Europe unite to form the Dresden Festival Orchestra as the festival's own ensemble. With great joy of discovery, precision and a keen sense for authentic interpretations, the Dresden Festival Orchestra explores the original sound of various epochs, and in doing so fills a void in the musical life of the city. The musicians play original instruments, varying with the era and historical background of its repertoire, which means that the string players use gut strings and the winds offer a completely new sound. Launched in 2004, the Glashütte Original MusicFestivalAward with its cash value of 25,000 euros has since become a fixed part of the Dresden Music Festival. It honours outstanding personalities of the music world with special achievements in the field of music education. Previous winners include Christa Ludwig, Gustavo Dudamel, the Berlin Philharmonic and Simon Rattle, Hélène Grimaud, Hilary Hahn, Andris Nelsons and Mariza.